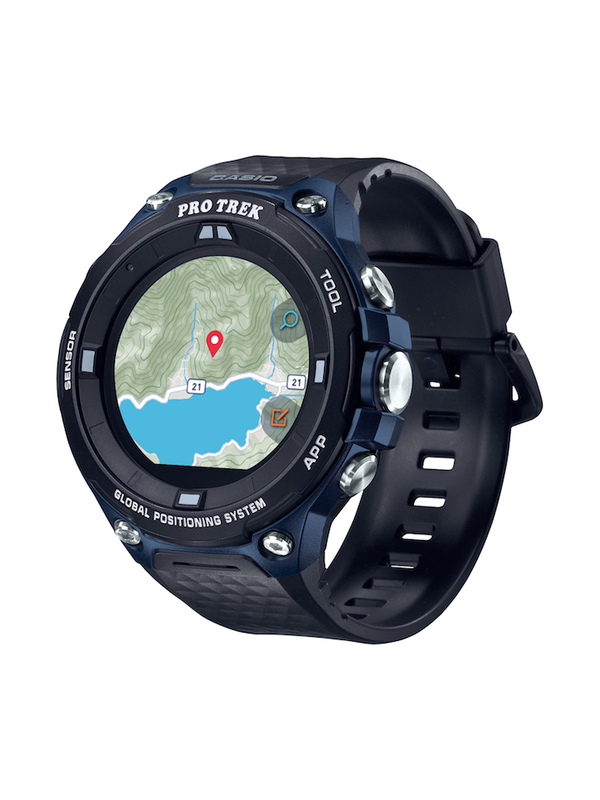 Casio Computer Co., Ltd. announced today the release of the PRO TREK Smart WSD-F20A wrist device with offline map features that are useful in the outdoors. Casio has been creating timepieces since the 1970s, and in the 1990s and 2000s the company also developed personal digital assistants (PDAs) and mobile phones. 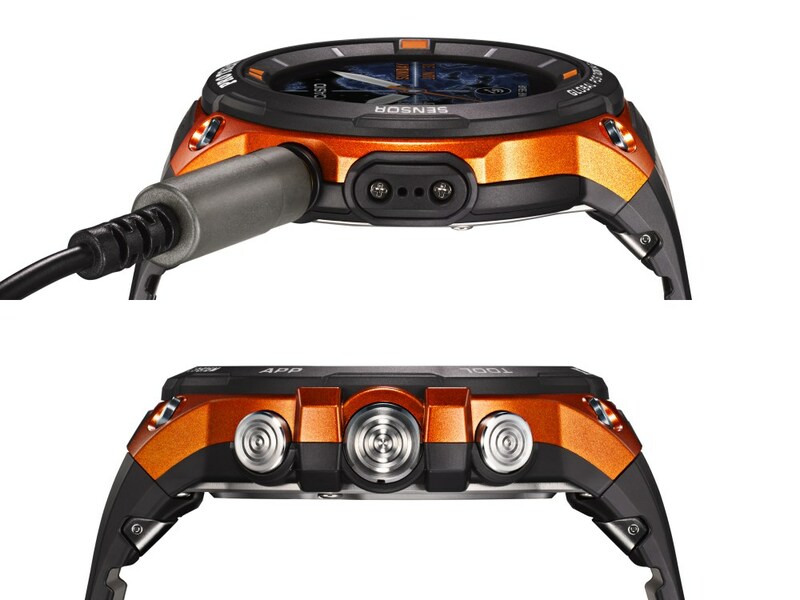 Casio has continued to develop wrist devices that offer true value to users by fully leveraging the technologies and experience it gained from manufacturing both timepieces and IT devices. The new WSD-F20A is equipped with low-power GPS and colour map functionality that can be used offline, making it highly useful as a wrist device for outdoor activities. It is great for a wide range of outdoor and water activities and can be used on its own in areas without cellular service. It is also very handy for any activity that users cannot do with a smartphone in their hands. 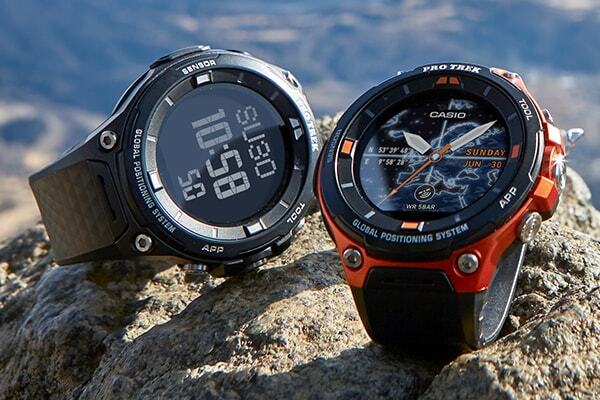 The WSD-F20A incorporates the tough performance and sensor technologies that Casio has refined over the years. It is water resistant for use around water or in the rain and meets MIL standards to support a variety of outdoors activities. 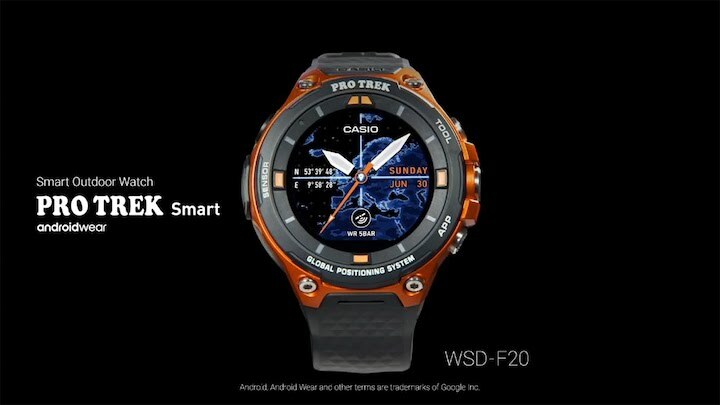 The WSD-F20A runs Wear OS by Google, which allows the user to add apps to expand its functionality for the various outdoor activities they want to pursue. The WSD-F20A incorporates richly designed, easy-to-read map data from Mapbox, which is used worldwide. Maps can be downloaded in advance to the WSD-F20A and used with GPS data to track the user’s location, even when offline. The Casio Location Memory app enables users to customize maps by adding markers and notes, so that they can revisit otherwise unmarked spots such as a great viewpoint on a hike or a good fishing spot. The design features button guards, a protective bezel, and large and small side buttons to enhance operability and toughness. The WSD-F20A enables quick access to information during activities, such as trekking, cycling, fishing, winter sports, and water sports, freeing up users to fully enjoy the great outdoors. The WSD-F20A is equipped with low-power GPS to track the user’s current location without depending on a smartphone. It also features color map functionality that can be used without any kind of cellular or internet connection, simply by downloading the maps in advance. 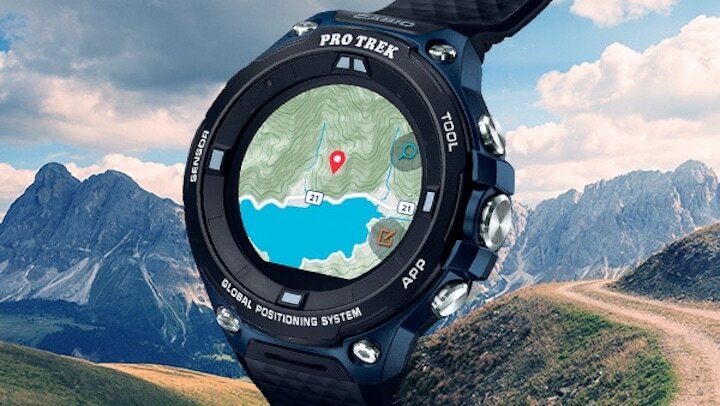 Casio has developed various original apps that make the most of these two functions in the outdoors, allowing users to track their location on a map or add notes to a map. * to add notes to otherwise unmarked map spots, such as a great viewpoint on a hike or a sweet fishing spot. 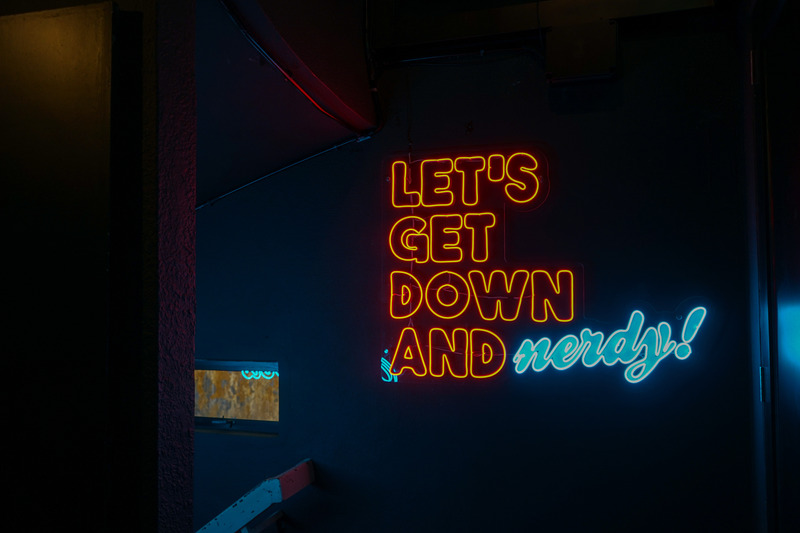 Navigation and reminder functions are useful when revisiting a location that has been noted on a map. The user can also choose from a variety of map designs based on what they are doing and what they are using the maps for. * Speech recognition cannot be used without cellular service on a smartphone. The Activity app displays real-time measurement data and has special functions for activities such as hiking, cycling, fishing, and snow and paddle sports. Now significantly upgraded, the app can use GPS data and colour maps in the Hiking function to record the path traveled on a map, while also showing the course and maximum speed of each run in the Snow function. The WSD-F20A comes with an original app that measures and displays essential information for outdoor activities and sports using a pressure sensor, compass, and accelerometer. The app provides real-time information about changes in the natural environment and the user’s activity levels, such as compass direction, altitude and air pressure, sunrise and sunset times, tide graphs, and activity graphs. The WSD-F20A features a dual-layer monochrome and color LCD. The monochrome LCD shows the time while the color LCD shows maps, measurement data, and apps. The wrist device switches between displaying both LCDs, or just the monochrome LCD, to ensure optimum visibility in all situations and conserve power when spending long hours in the outdoors. 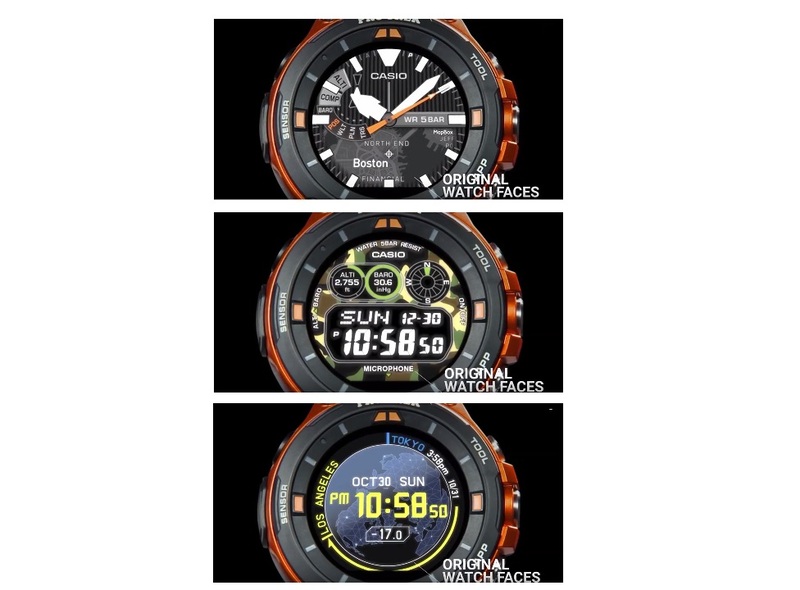 The WSD-F20A comes pre-installed with a number of watch faces to choose from for outdoor or everyday use, and even more watch face designs can be downloaded and added from the Google Play store. The wrist device is water resistant to 50 meters yet equipped with a water-resistant audio mic, for everyday use as well as in rain and even during water activities such as kayaking. The touchscreen features a new anti-fouling coating to resist stains from fingerprints. Tested to United States military standard MIL-STD-810 issued by the U.S. Department of Defense to perform in the rugged outdoors. Meets testing requirements under various environmental conditions including shock and vibration. 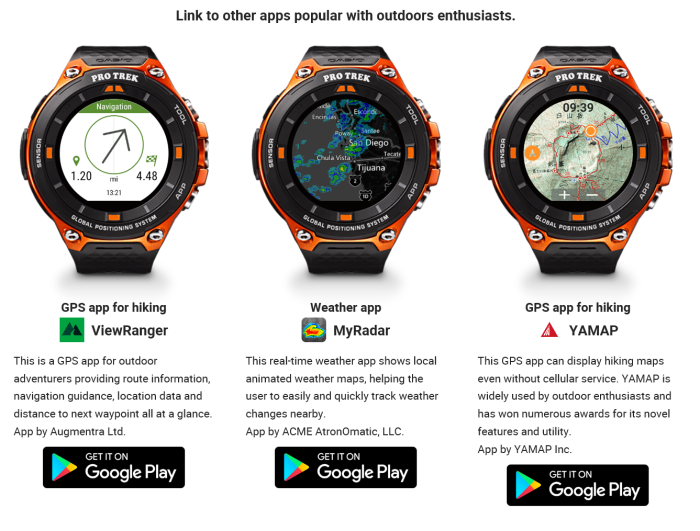 and these are recommended apps for those outdoor enthusiast that are looking to have a custom app that suits their activity.